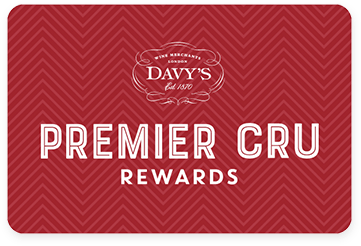 Premier Cru Rewards - Purchase this today and earn 50.85 points to redeem for free wine and gifts. This is a well-balanced wine with great purity of raspberry and cherry fruit. Juicy, elegant and refreshing with soft tannins. A great accompaniment to game dishes. 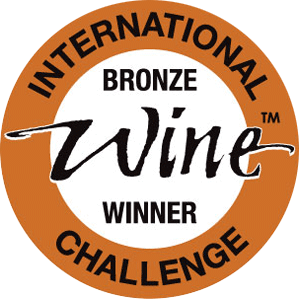 New Zealander still red wine from Waipara New Zealand, made with Pinot Noir.